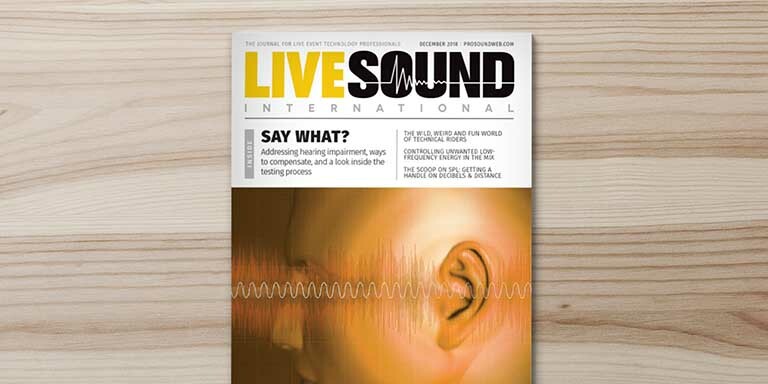 At Bernafon, we subscribe to a number of journals to keep track of what is happening around the world within the field of audiology. A recent issue of Seminars in Hearing (Issue 01 · Volume 39 · February 2018) caught my attention, on the topic of teaching and improving clinical counseling skills. The articles were all summaries from the 2017 University of Pittsburgh’s Teaching Conference. 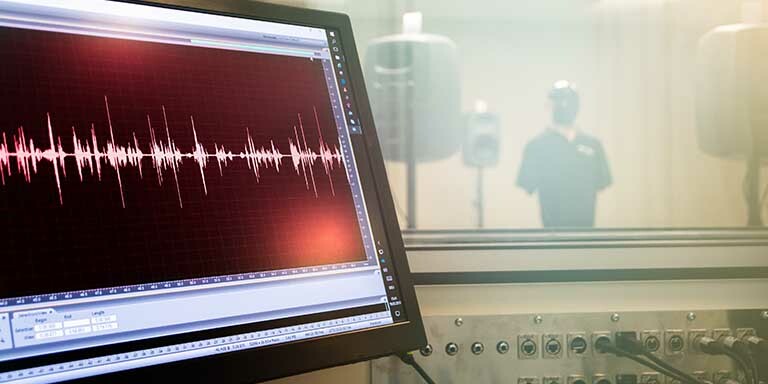 It is natural to spend a lot of time thinking about the technology that is in our hearing instrument systems but sometimes it is good to remind ourselves about the more human aspects of the profession of audiology. In her introduction to this journal issue, Lisa A. Scott (2018) from the School of Communication Science and Disorders, Tallahassee, Florida wrote that “helping our students and colleagues learn to demonstrate empathy, listen well, be prepared to have difficult conversations, and assist our patients in making behavioral change are all essential elements of clinical skill development” (page 1). An emphasis on counseling skills may be a neglected topic in our education and this was mentioned a number of times in this issue (e.g., Munoz, 2018). It is therefore good to remind ourselves sometimes about how important our counseling skills are and how rewarding it can be to us professionally when we are able to put these skills into practice to help our clients. A good example is the use of empathetic (also known as empathic) listening techniques especially when talking with our clients about their hearing loss and the challenges that they may be facing. Empathetic can be described as showing an ability to understand and share the feelings of another. Within audiology, we are concerned with communication and so empathetic listening is a natural part of this. Empathetic listening can involve a number of techniques, including the following examples that I was reminded about during a course last year. Ask open questions, be attentive, and be interested. Open questions are questions that cannot be answered using a single word or even just yes or no answers. Be a sounding board. Allow your client to bounce ideas and feelings off you while you assume a non-judgemental, non-critical manner. Most important of all is not to interrupt him or her. Try not to ask a lot of questions. You do not want to give the impression that you are interrogating the speaker. Act like a mirror and reflect back what you think the speaker is saying and feeling. Don’t discount the speaker’s feelings by using phrases such as “it is not so bad” or “you will feel better tomorrow”. Don’t change the subject or move the conversation in a new direction. There are many sources of information on empathetic listening that can be obtained in books and on-line that can help to further develop this skill. Empathetic listening can take some effort but the trust that is built with your client is invaluable. Counseling within audiology is a huge area that covers many things, including the nature of hearing loss, the importance of providing information regarding different technologies, how to use and look after hearing instruments and accessories, strategies to cope with difficult listening situations, to mention but a few. Many of these topics are addressed briefly on our website under the headings Hearing, Products, and Support. But, conveying information like this to your client is more effective after actively listening to him or her express their needs and concerns. This issue of Seminars in Hearing served as a good reminder to me about how important counseling and especially listening skills are to us all within the field of audiology. Palmer, C. V. (Guest Ed.). (2018) Teaching and improving clinical counseling skills [Special Issue]. Seminars in Hearing, 1(39). Scott, L. A. (2018). Introduction: Teaching and improving clinical counseling skills. Seminars in Hearing, 1(39), 1-2. Munoz, K. (2018). Counseling skill development in Audiology: Clinical instruction considerations. Seminars in Hearing, 1(39), 9-12. Neil Hockley, M.Sc. Human Communication Disorders (Audiology: Research and Clinical program) McGill University, Montreal, Quebec, Canada. BaH Psychology (Perception) Queen´s University Kingston, Ontario, Canada. Neil is the team leader of Product Management Audiology at Bernafon AG in Bern. 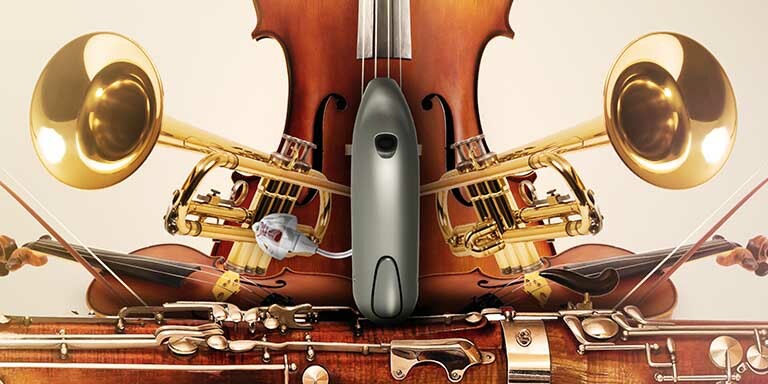 He plays a key role in developing and bringing to market audiological hearing instrument and fitting software features. Prior to joining Bernafon in 2001, he worked in clinical and academic settings in the Niagara region of Ontario (Canada). When he is not at work, you can find him at home spending time with his children, cooking, listening to music, in the allotment, or out and about on one of his vintage bicycles.